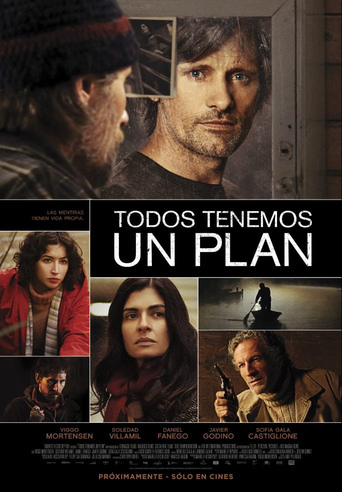 Argentinian TV director Ana Pitarbarg makes the leap to the big screen with Everybody Has A Plan, an intriguing and beautifully shot tale, with an impressive central performance from the unbelievably versatile Viggo Mortensen, that is unfortunately let down by an extremely plodding pace and characters who, in the end, are simply not particularly engaging. 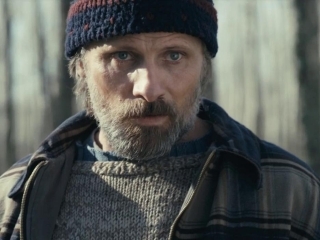 Mortensen gets to revel in show-off actor heaven by not only performing in Argentinian Spanish, but also by playing twins, joining the ranks of Jeremy Irons (Dead Ringers), Arnie Hammer (The Social Network), Nicholas Cage (Adaptation) and Jean Claude Van Damme (Double Impact). Agustin (Mr. Mortensen) is a Buenos Aires doctor facing a mild, possibly severe, mid-life crisis. 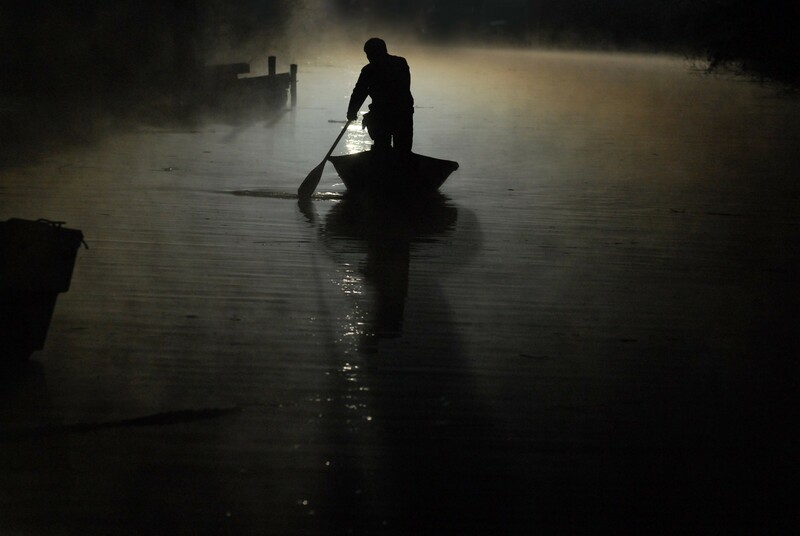 Pedro (Mr. Mortensen) is a beekeeper on a river island with problems both medical and social. When Pedro comes to the big city to ask a favor of his far more urbane brother, a whole bunch of twisty plot points follow. The film is frustrating, because its indulgent length completely lets down the compelling tale it has to tell. Suspense is constantly undermined by scenes – and shots – that are simply too long. The river and island setting is evocative and beautiful, and proves Piterbarg’s undoing: like many a debut director, she obviously fell too strongly in love with her own shots. There’s a really tight, sinewy, gripping eighty minute thriller lurking in this two hour film. I would have loved to have seen that. Everybody Has a Plan commits the cardinal sin of any thriller: it becomes boring. What a shame. If a leaner cut is ever released, I’ll be there.